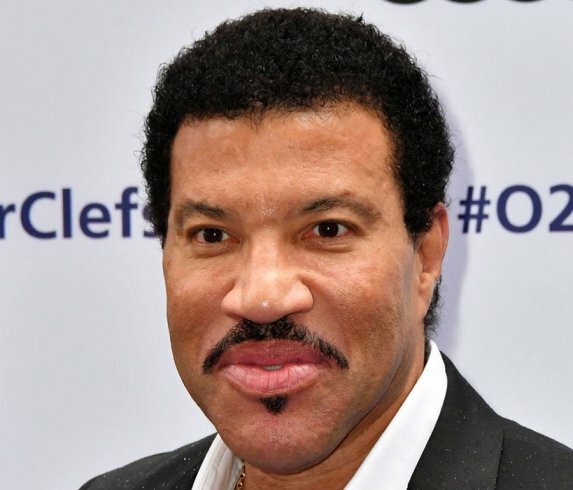 Legendary singer Lionel Richie 67 years old but looks like a man in his 50s. Well, when you're dating women in their 20s and 30s, you will get fresh blood. Lol. 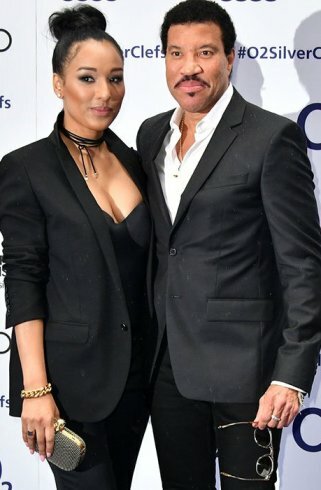 The singer is pictured with his girlfriend Lisa Parigi at the Nordoff Robbins O2 Silver Clef Awards annual fundraiser which held at Grosvenor House in London, UK. He's definitely had surgery...but in his case...it's worth it!